S 1/c Joseph W. Freeze, son of Mr. and Mrs. O. A. Freeze, Olney, graduate of Olney High. 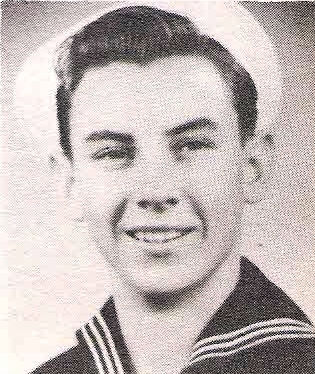 Entered Navy, 1944, trained in Idaho. Served in S. Pacific. Discharged, 1946.